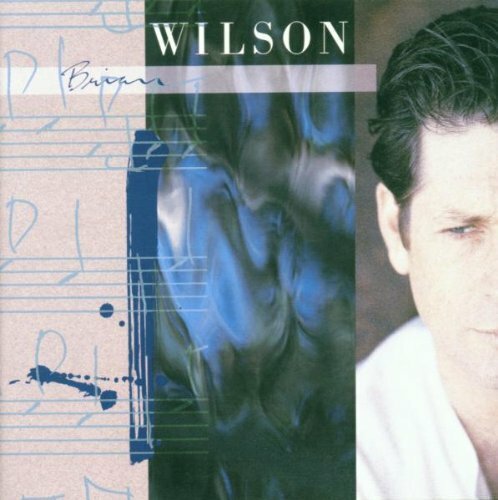 The fact that Brian Wilson’s eponymously titled album was ever completed was seen as nothing short of a miracle back in 1988 when it appeared in the record racks. After more than a decade of inactivity in which Wilson spent most of his time in bed doing nothing, he came under the around the clock care of Dr. Eugene Landy who got him out of bed, put him on an exercise regimen and got him back into the studio. 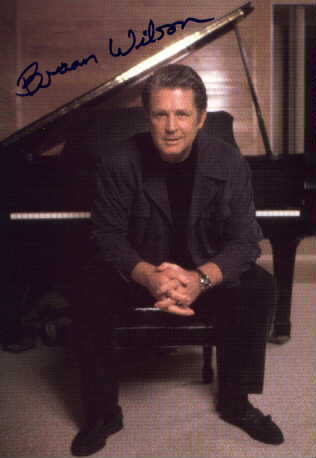 Brian Wilson was pared with Beach Boy aficionado Andy Paley who produced the sessions, however like Murray Wilson (Brian’s dad) before him, Dr. Landy was a constant impediment to the album’s process, bribing Wilson to do what he wanted (including changing lyrics to his liking) with milkshakes and hamburgers. In fact, there are unreleased tapes known to collectors as “The Hamburger Tapes” in which Landy bribed Wilson to compose songs in exchange for hamburgers. Controversially, Dr. Landy also took writing credits for himself and his girlfriend on many of the song from this album, which after a legal battle were later removed. The album was met with unanimously positive reviews upon its release and it includes a strong set of songs including the now-classic “Love And Mercy,” “Baby Let Your Hair Grow Long,” “Night Time,” “Let It Shine” (co-written by Jeff Lynne), the eight minute multi-part suite “Rio Grande” and today’s Song Of The Day which was released as the album’s second single. Although Landy’s ways were controversial and somewhat underhanded, he did manage to get Wilson’s creative mojo back to be share with the world.